After my first successful solo show at Pure Evil Gallery in 2011 I will return to London with a body of new works. 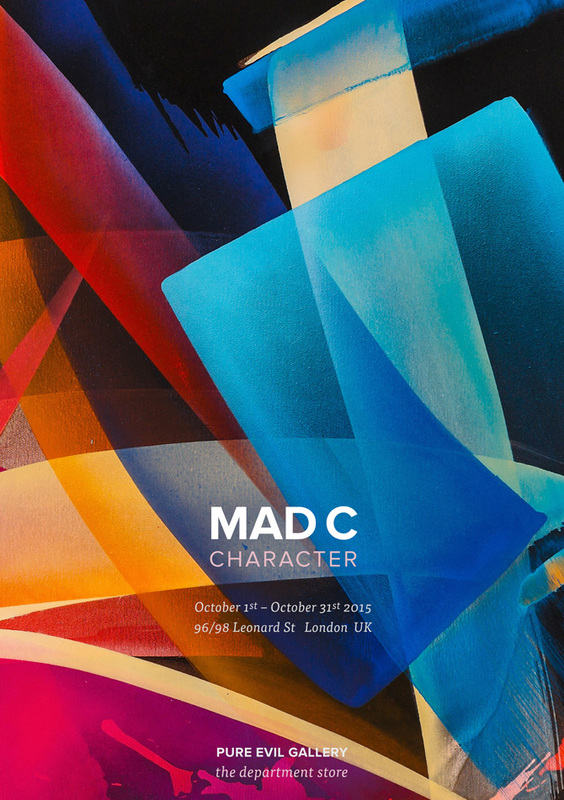 My next solo show „Character“ will open on 1st of October 2015 at 6pm at Pure Evil Gallery – The Department Store. I’m looking forward to seeing you there!